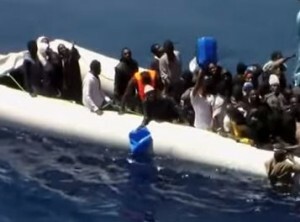 BERLIN (Reuters) – If Europe wants to halt migrant boat arrivals on its shores from Africa it must end the state of chaos in Libya, Niger’s President Mahamadou Issoufou told Reuters on Thursday, warning that the stability of neighbouring countries was at stake. Niger is a country of transit for migrants seeking to reach Europe by boat from Libya and Issoufou is an ally of the West in its fight against Islamist insurgents based in Mali and Nigeria. 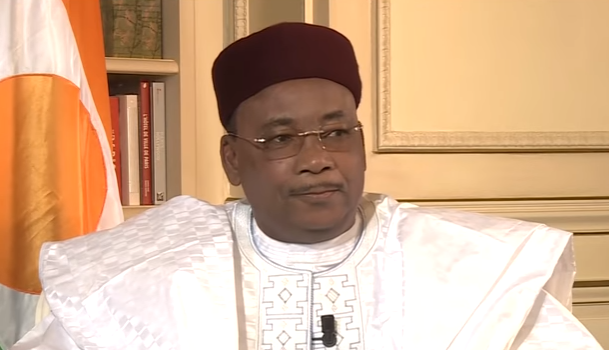 On Wednesday, Issoufou said in a statement before talks with Chancellor Angela Merkel that his administration wanted more European assistance for Niger in the fields of security and development. 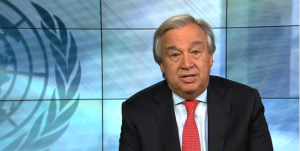 “On Libya for example, I expressed my wish that the chancellor support us so that together we can quickly find a solution to get out of the crisis in Libya because as long as Libya remains in the current chaos, the stability and the security of the Sahel countries is at stake,” he said. 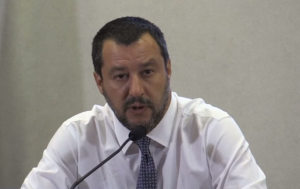 He praised his country’s efforts to fight smugglers who make fortunes from sending people on the perilous journey to Europe, saying that clandestine migration had dropped from 100,000 people a year in 2016 to 10,000 this year. But he said the success could not last as long as Libya remained in chaos. Southern Niger, which borders Nigeria, has been the target of frequent deadly raids by Islamist Boko Haram militants. It also shares borders with Burkina Faso and Mali to the west, where al Qaeda-linked groups are active. Libya, home to Islamic State affiliates, lies on its northern border.